Blessing Egbe the exceptional intellectual behind the buzzing TV series ‘LEKKI WIVES’. 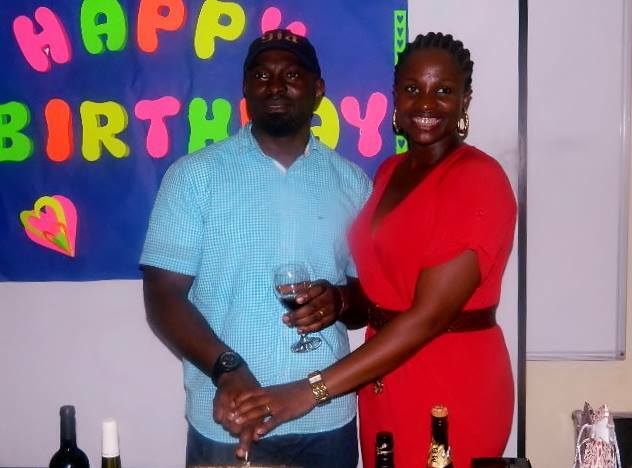 She threw a surprise birthday bash yesterday, for her hubby Michael Egbe’s as he clocked 40. Click on the first photo to expand all the pictures…enjoy!!! This entry was posted in Entertainment, Fashion trends and tagged Latest from Blessing Effiom Egbe. ← Ego’s Photo Of The Day!